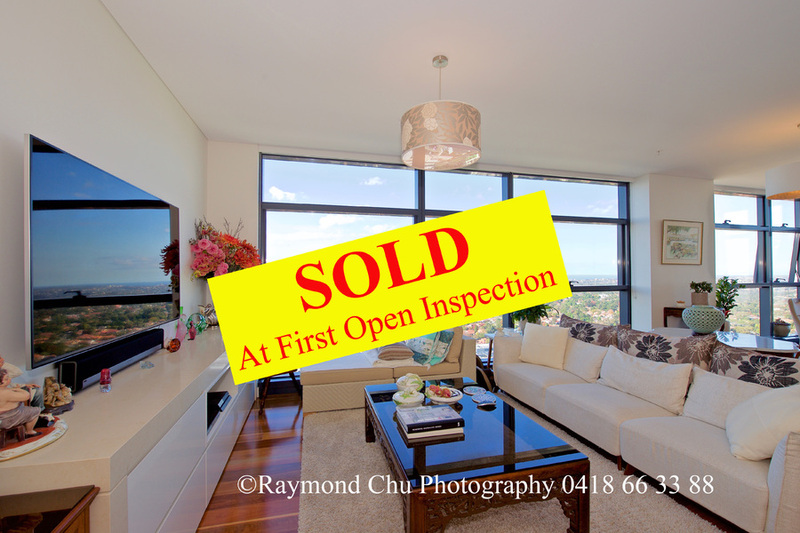 *** SOLD at First Open Inspection *** By Raymond Chu, Amelia Chu and Nino Tang. 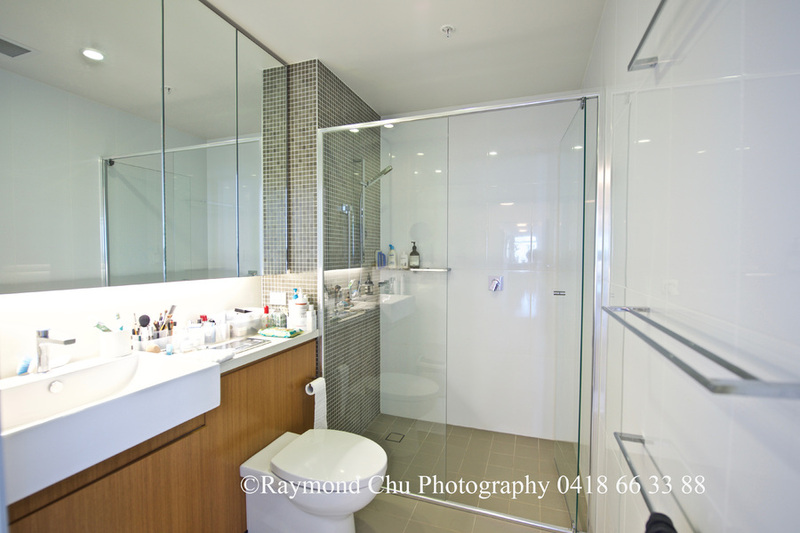 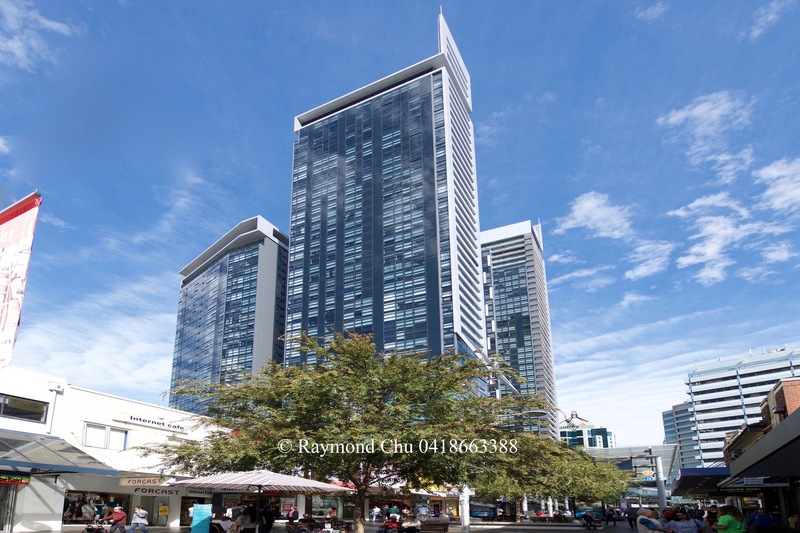 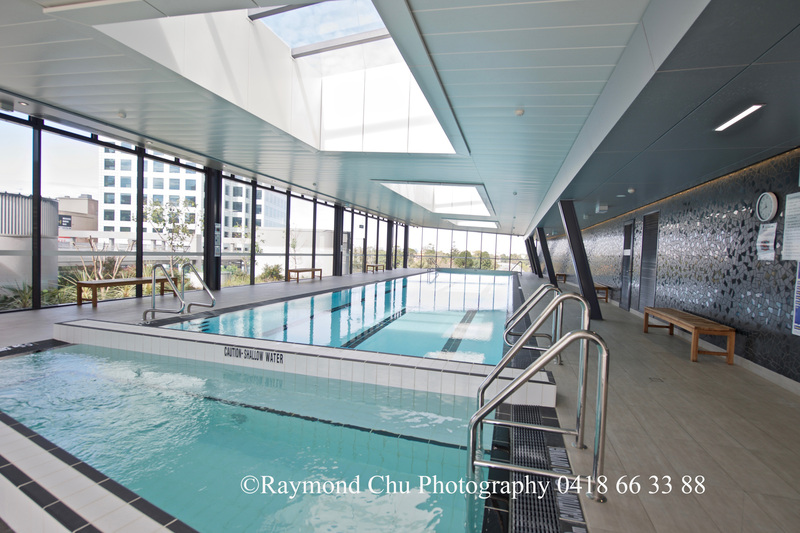 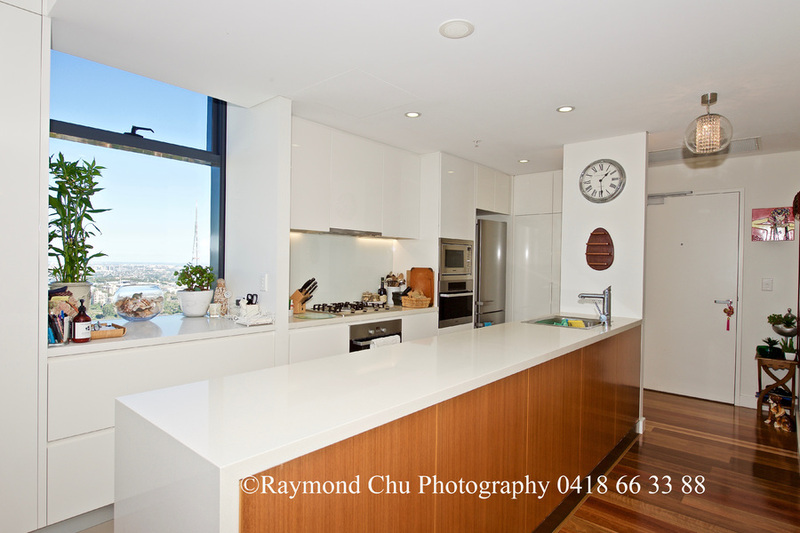 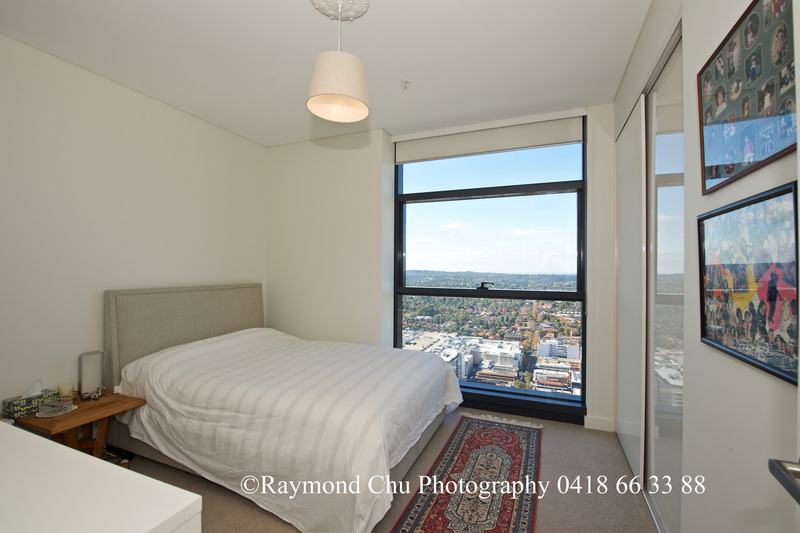 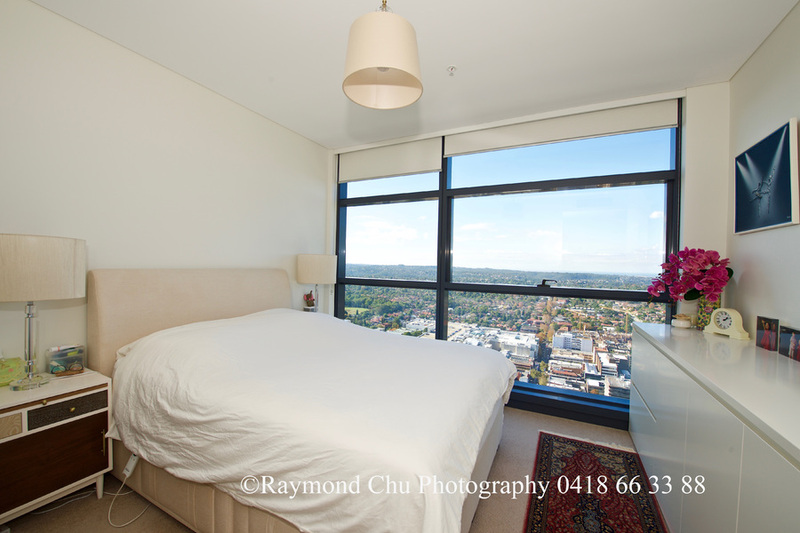 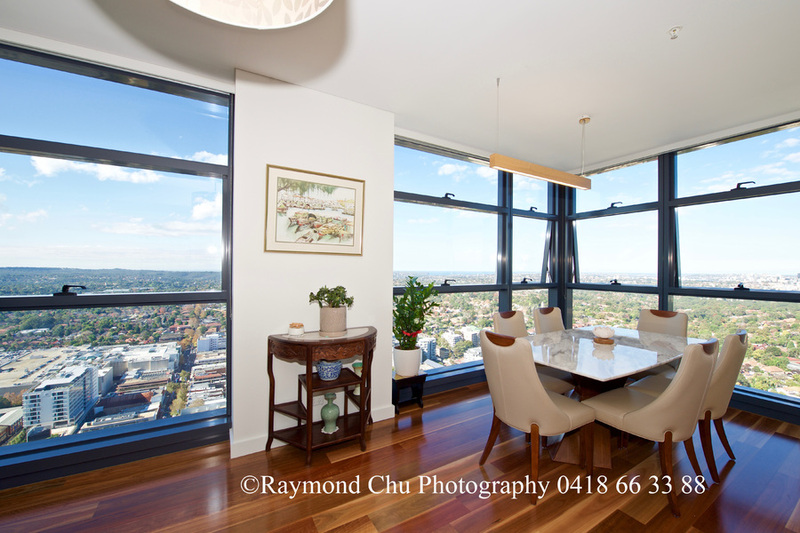 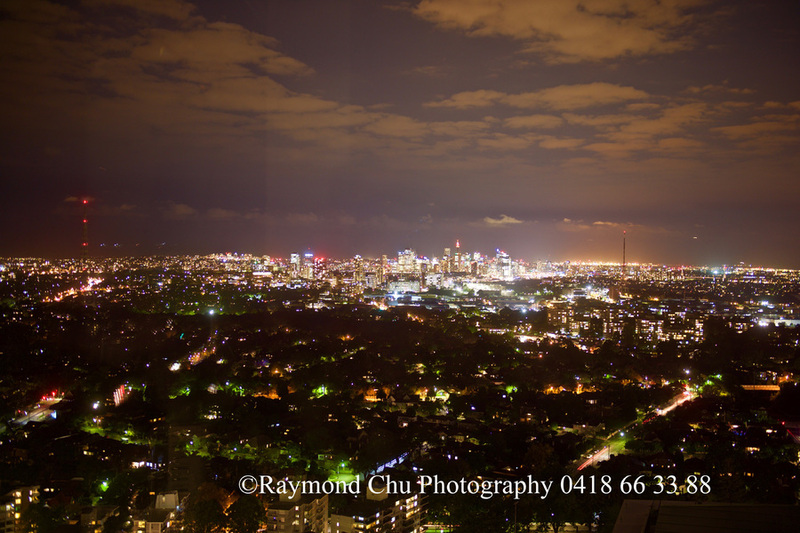 Experience total luxury at this 3-bedroom apartment situated in the heart of Chatswood. 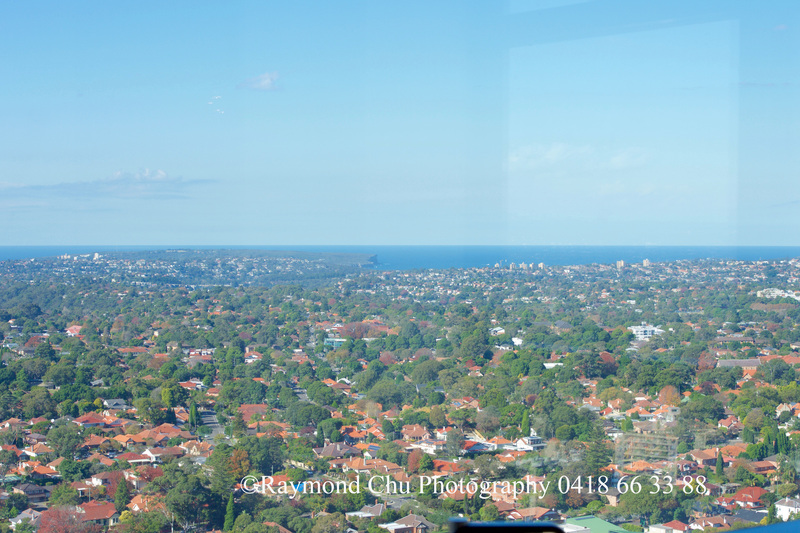 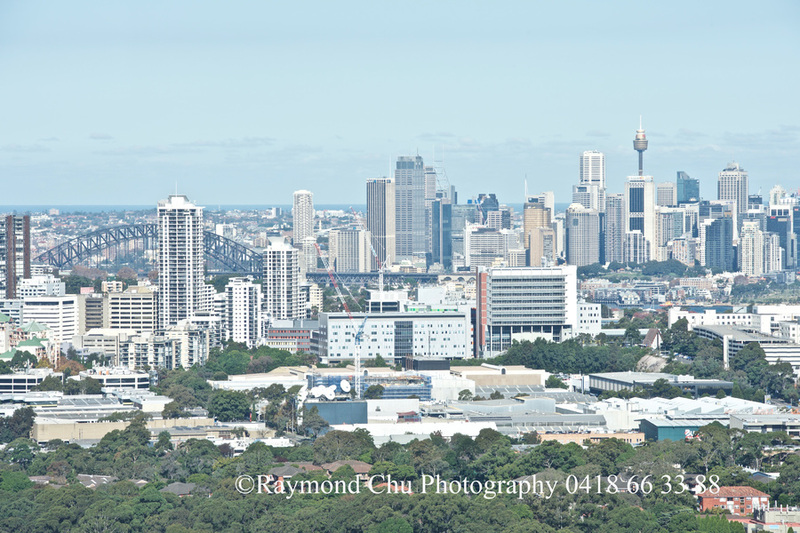 The picturesque panoramic view offers a high degree of privacy, stretching from the city skyline right along Manly and across to the gulf of Sydney. 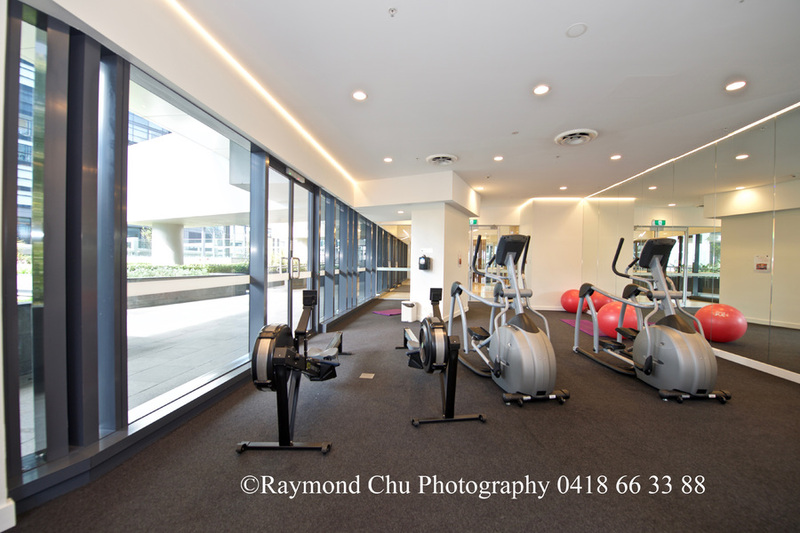 Metro Spire is located at a prestigious address providing the best of Chatswood at your doorstep, allowing residents to experience the excitement of the shopping and dining precinct.